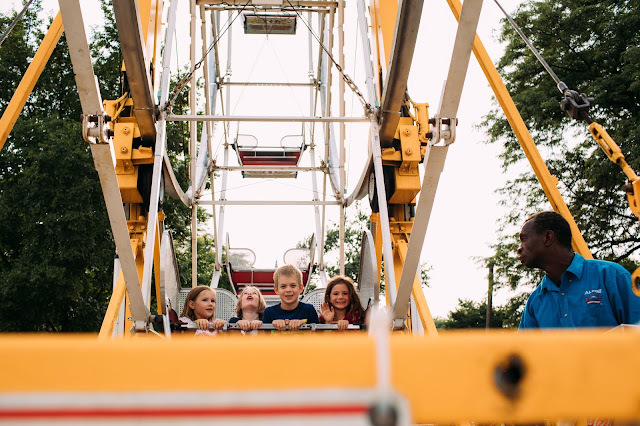 Dear Summer, we love your hot days full of possibilities & Popsicles & precious people. 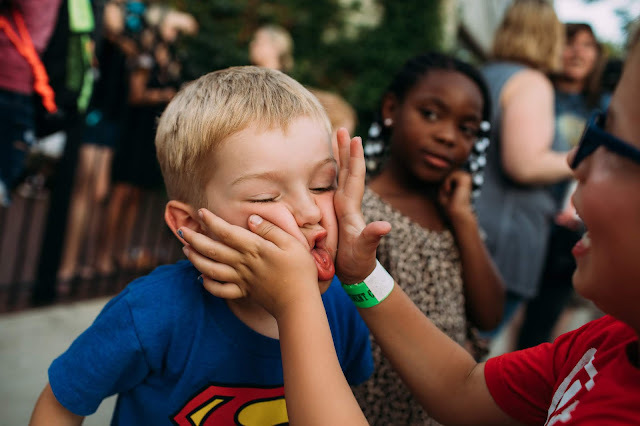 Don't get me wrong I am sorta definitely over the constant sibling bickering but we just cannot help love these sweaty- not-much-to -do-but-have-fun-and-stay-up-too-late-covered-in-dirt-days! 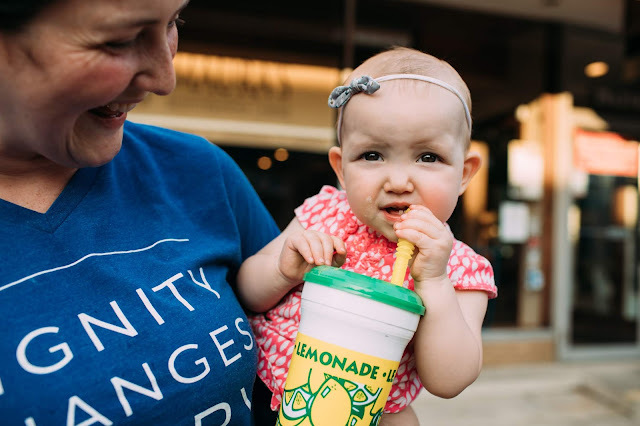 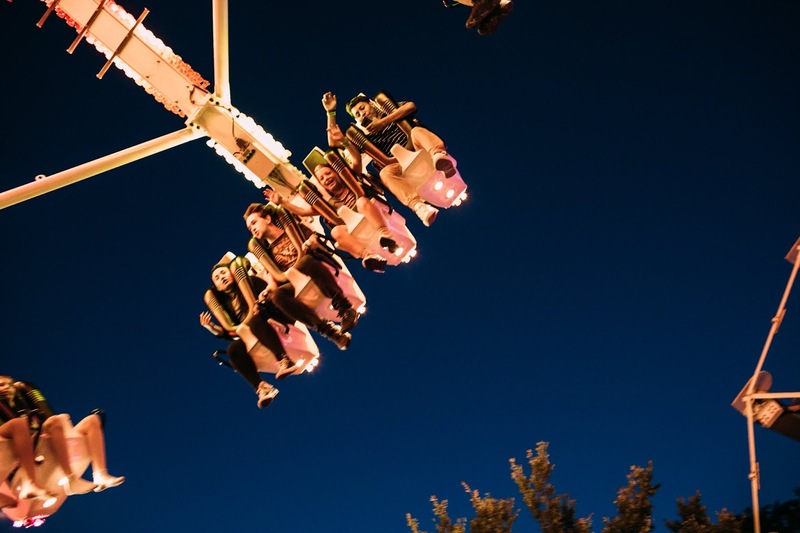 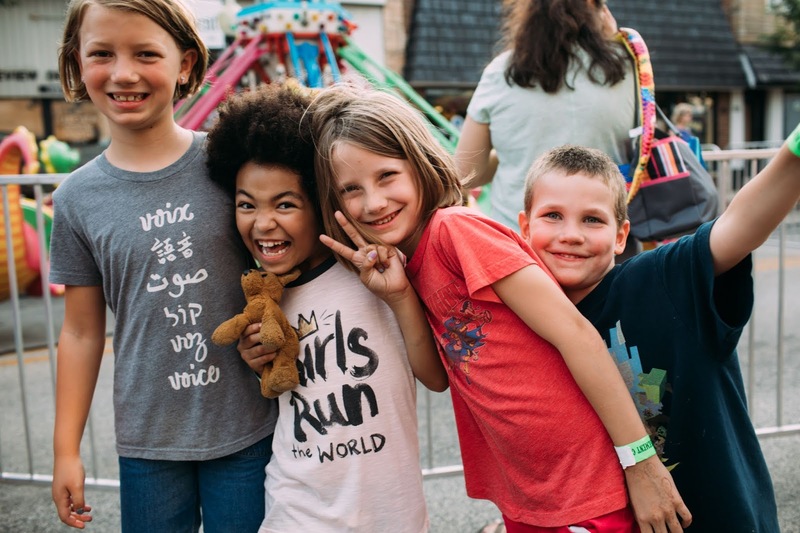 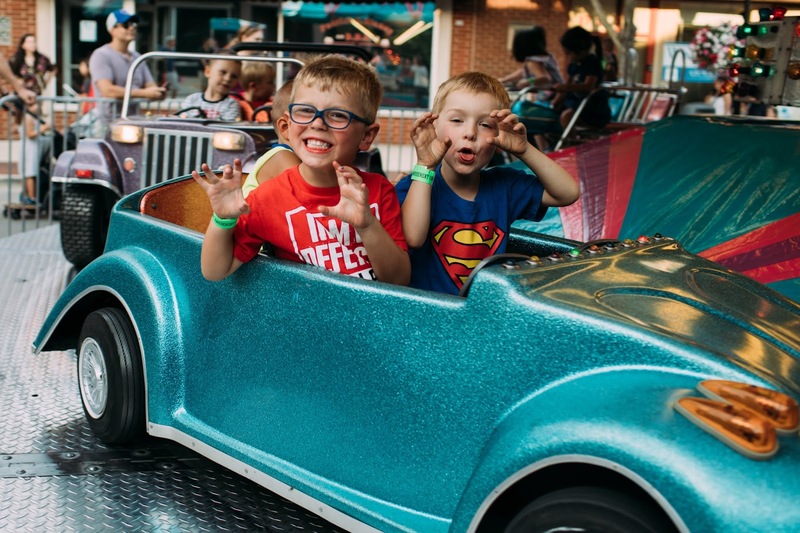 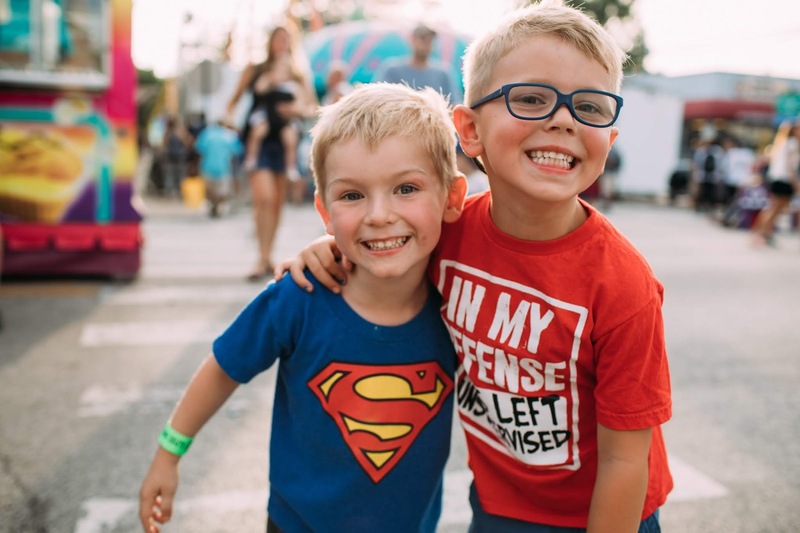 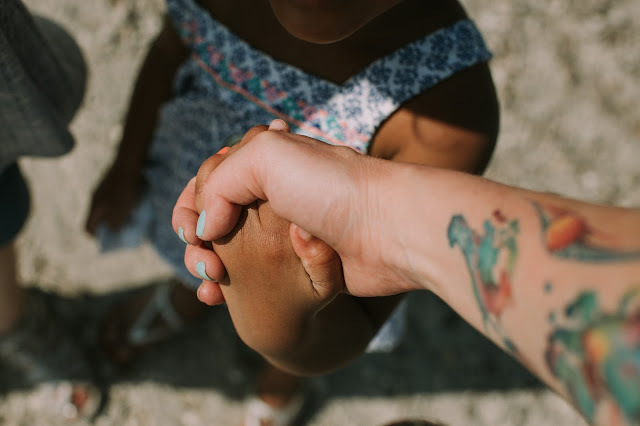 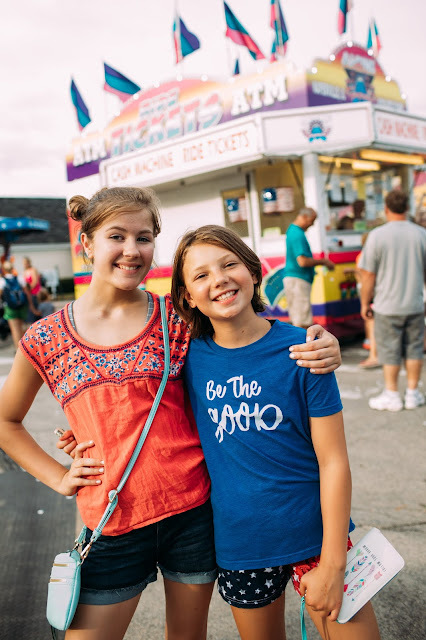 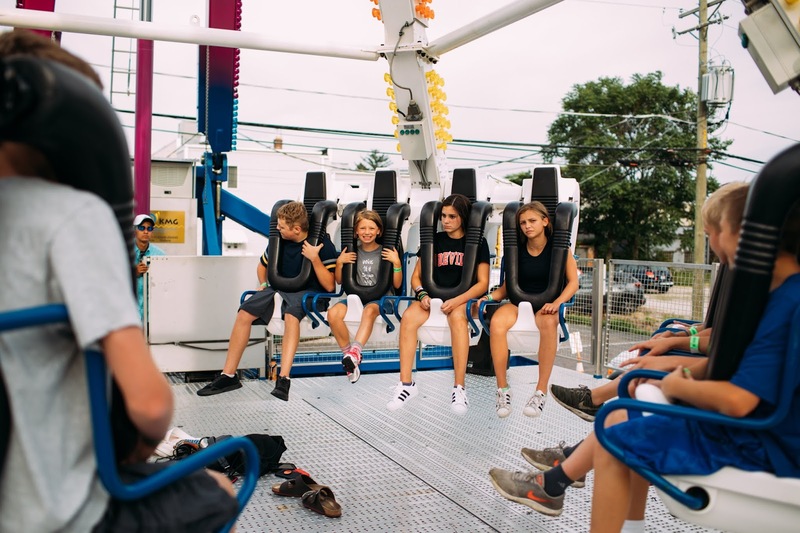 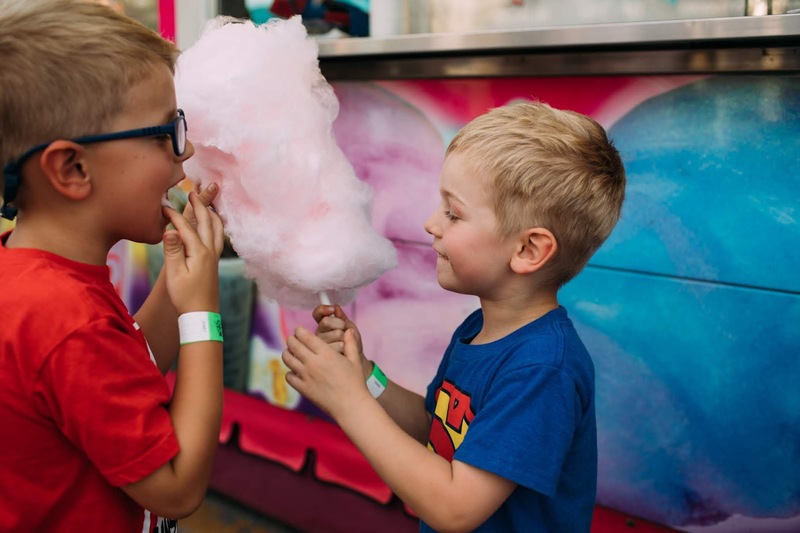 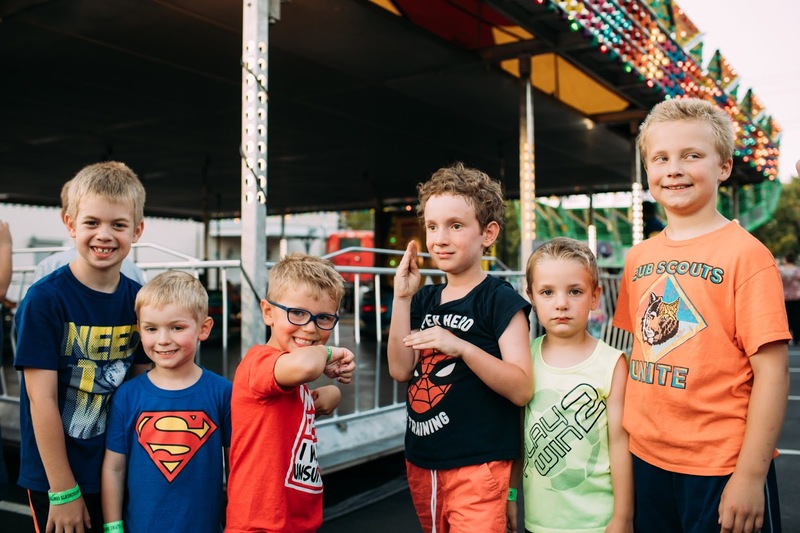 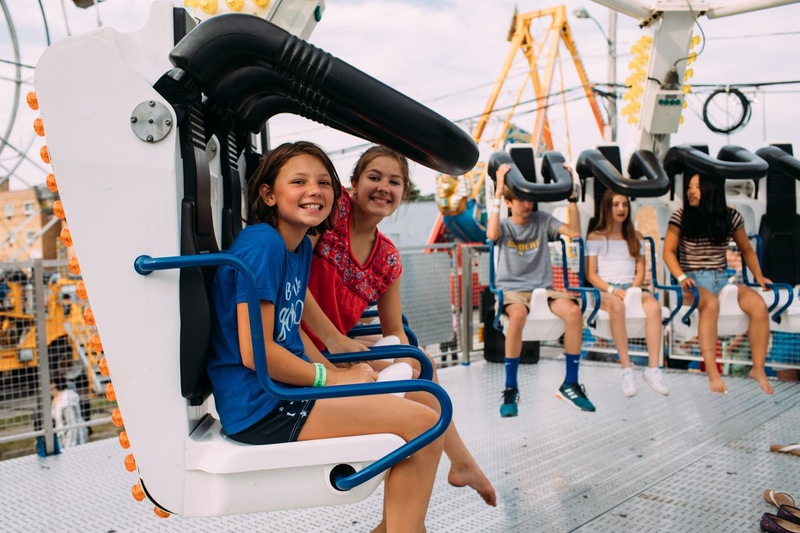 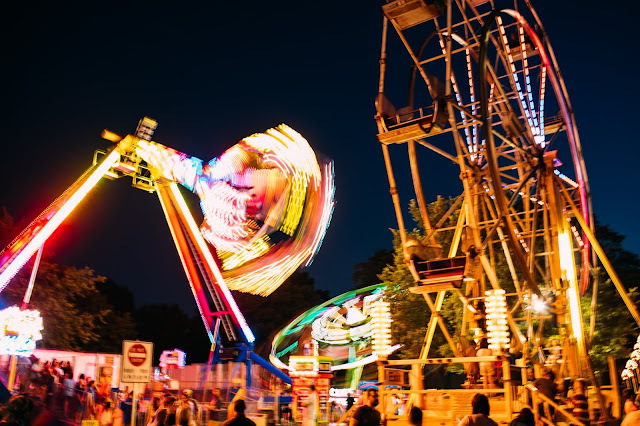 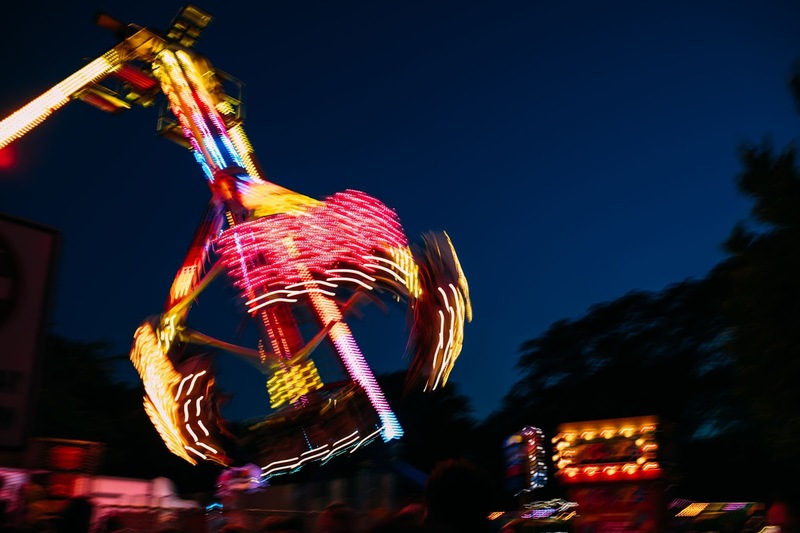 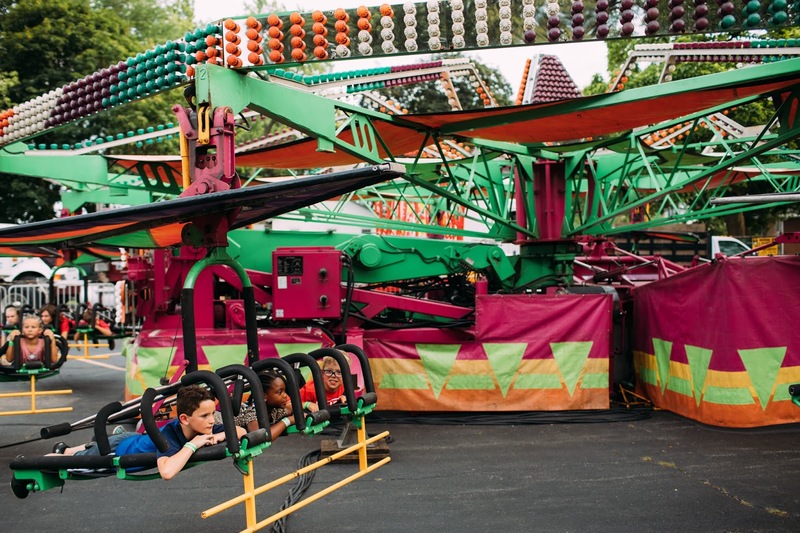 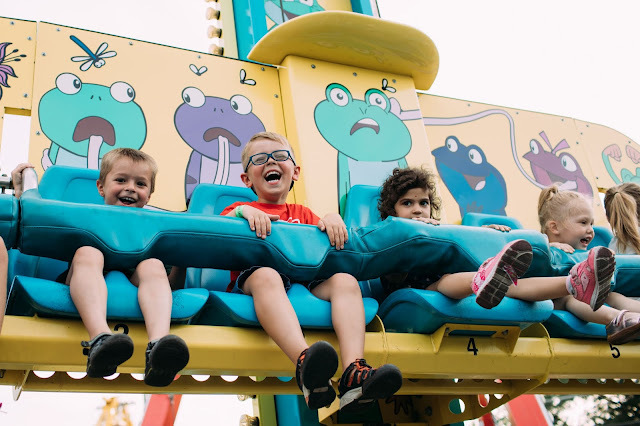 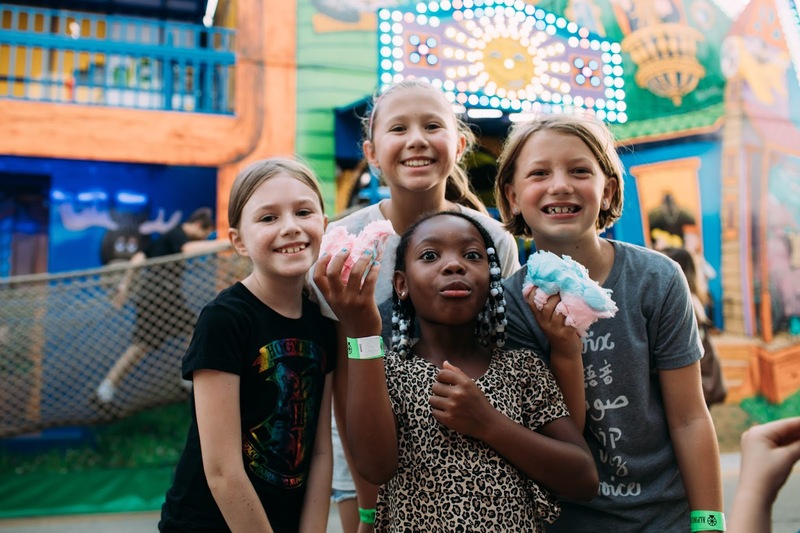 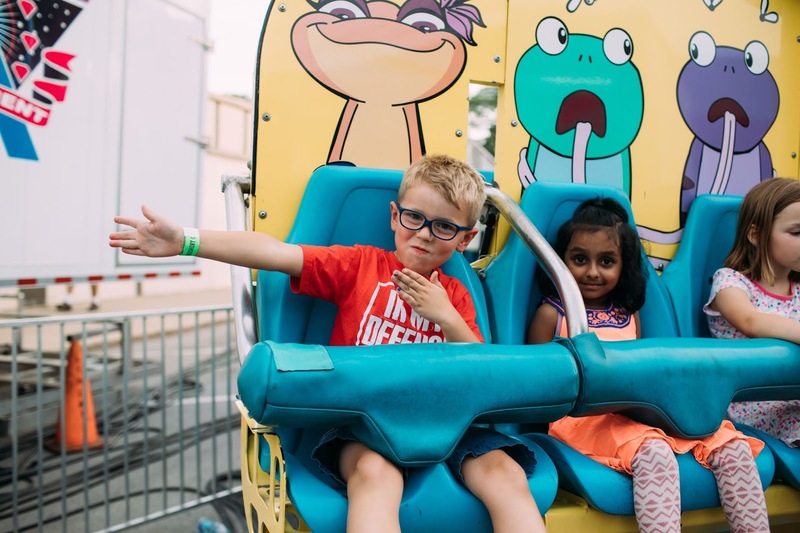 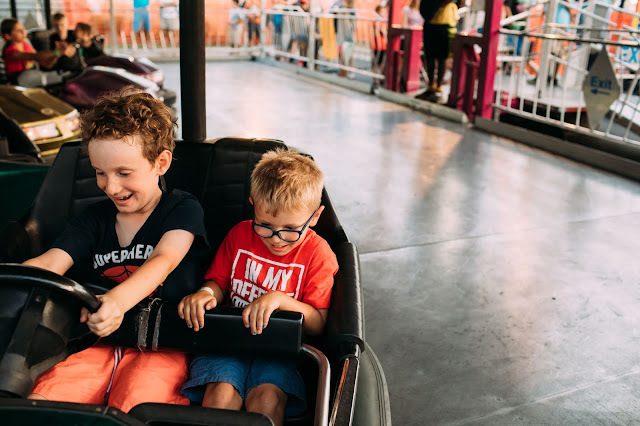 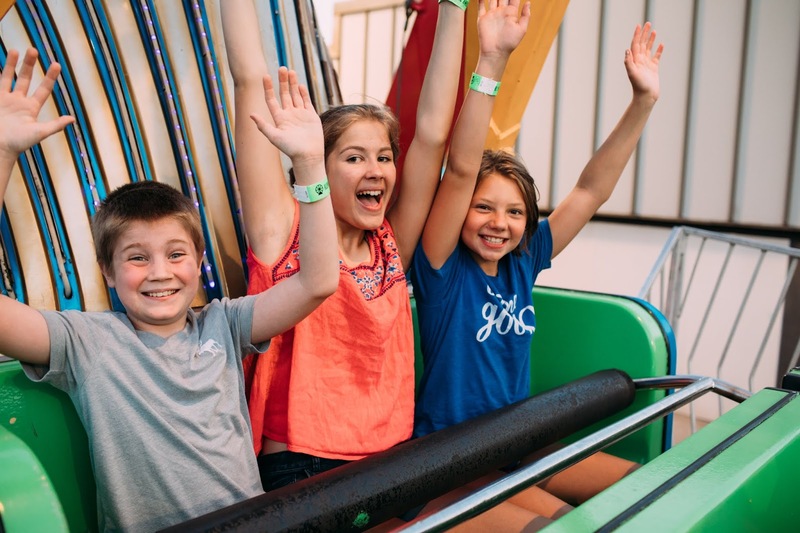 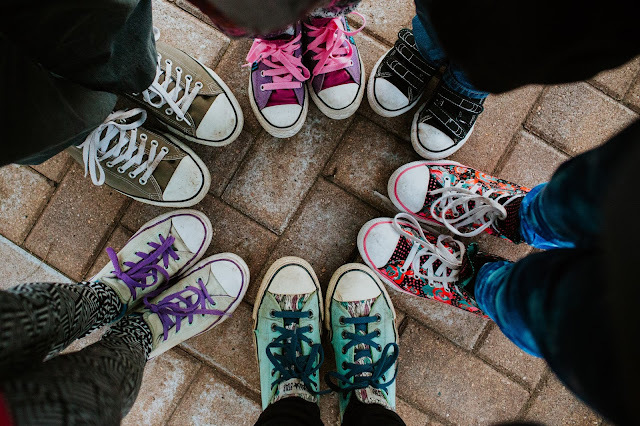 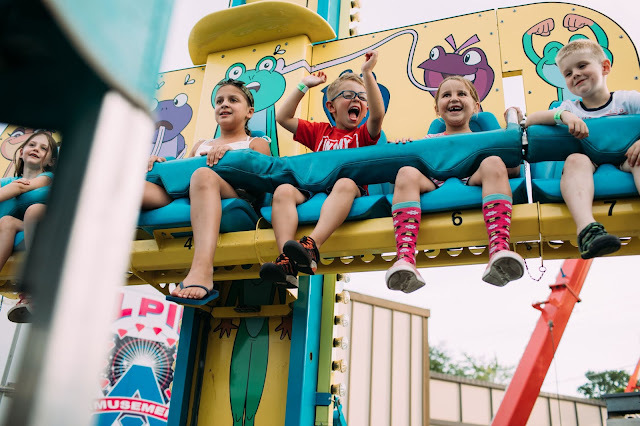 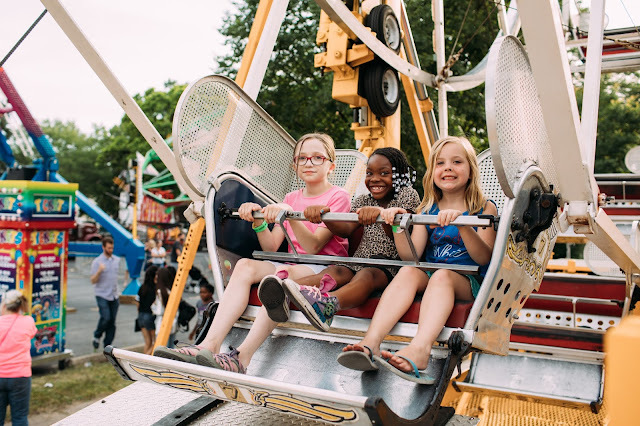 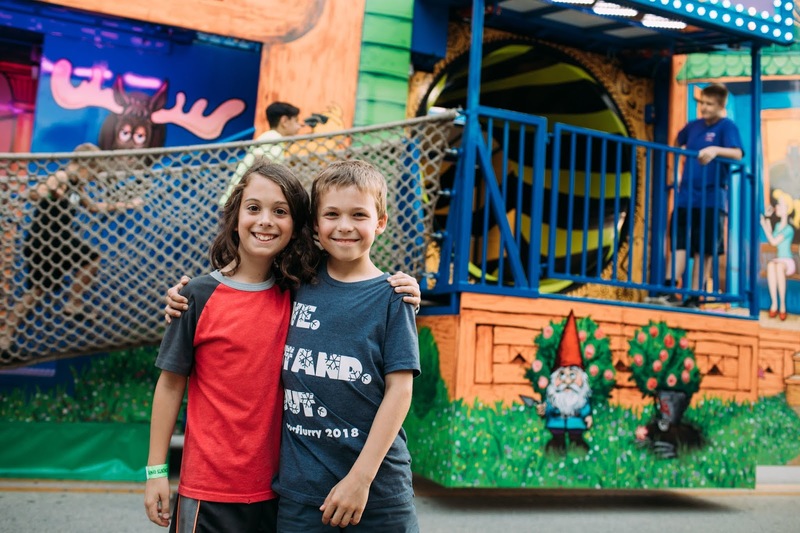 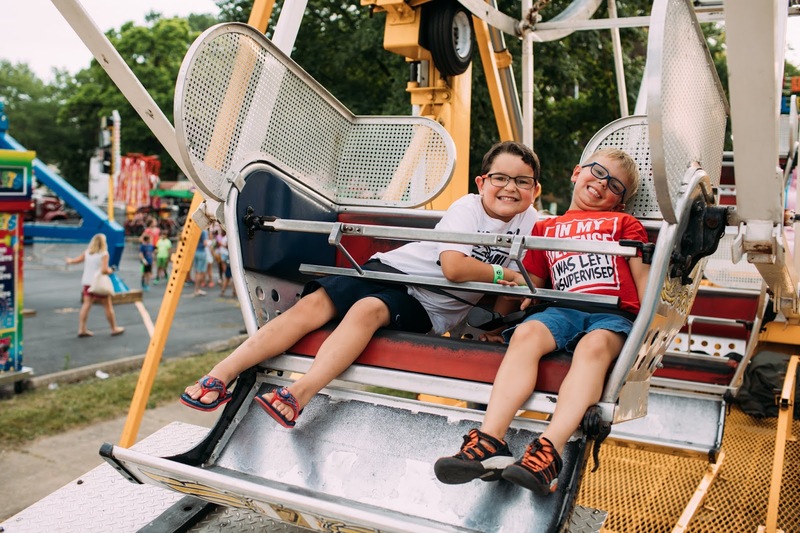 Last week our community had the Taste of Westmont & for the first time our kids all got wristbands which meant unlimited rides with their friends. 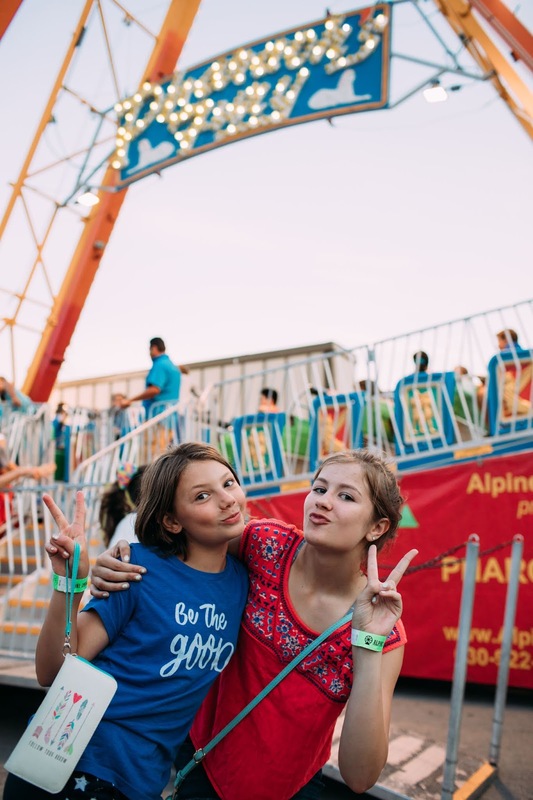 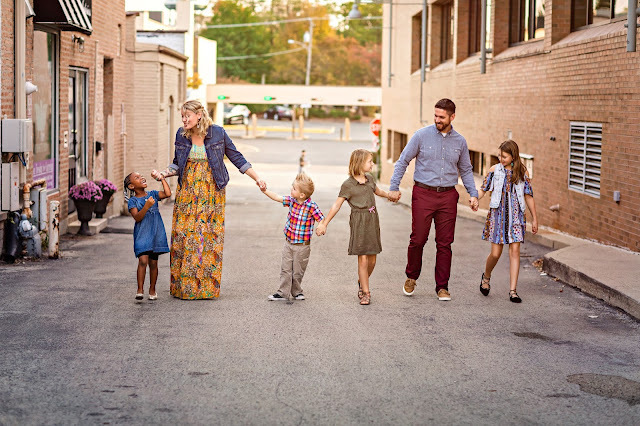 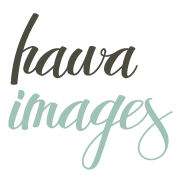 I'm so glad I hauled around my big camera because I just adore these images of pure joy & fun with good friends. 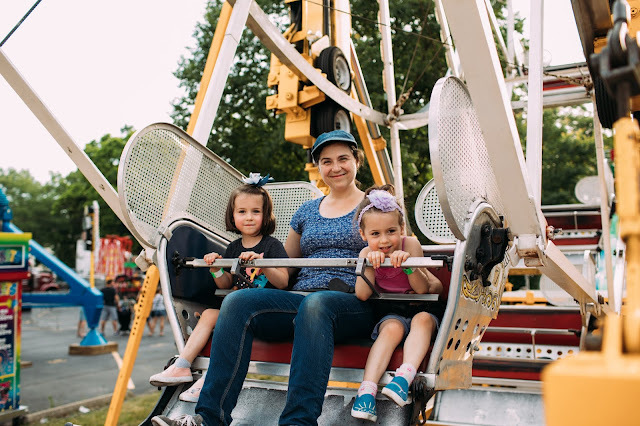 Taking the time to create images and edit them forces me to pause and remember these moments of summer wonder and be grateful for the people that make our lives so rich. 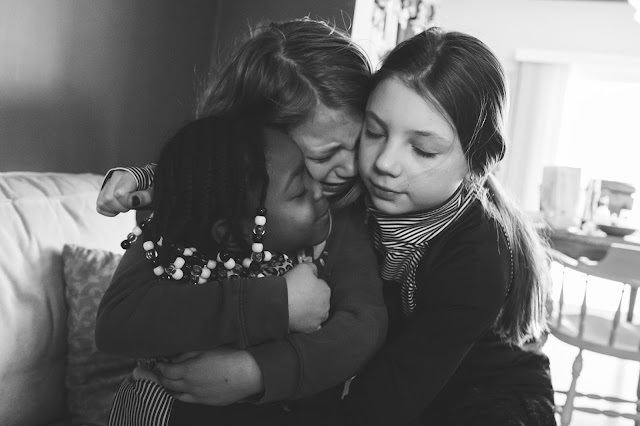 Some days are hard and adjusting to all the change is not easy friends but we are also living our best, hard, wonderful lives. So summer, we love you- please stay a bit longer because we are lovin' these moments. 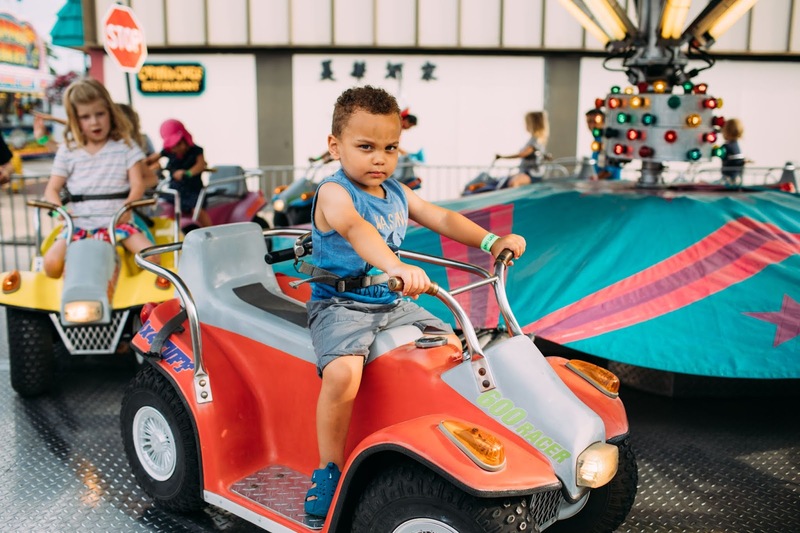 But also, when does school start?